Without any doubt one of the most beautiful glacier raids in the Alps, which allows to join by ski the two mountaineering capitals: Chamonix and Zermatt, from Mont Blanc to Matterhorn, two legendary mountains! 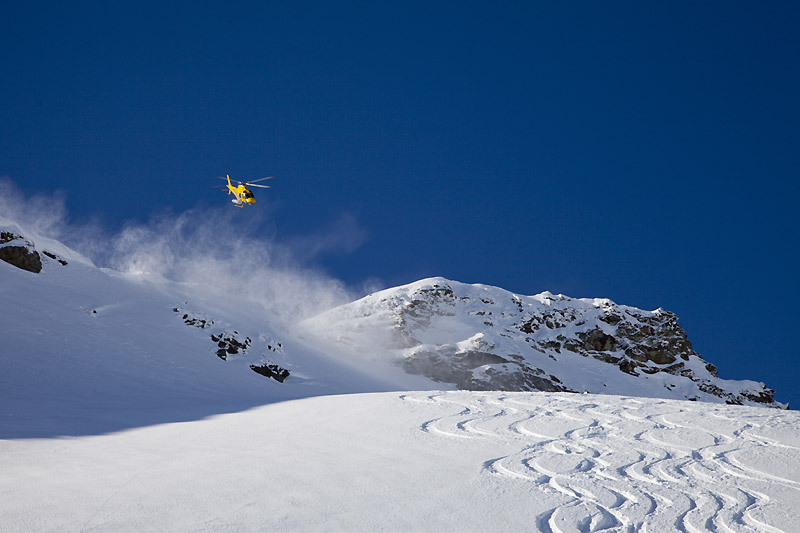 There are several reasons why you should choose Switzerland for your heliskiing experience! 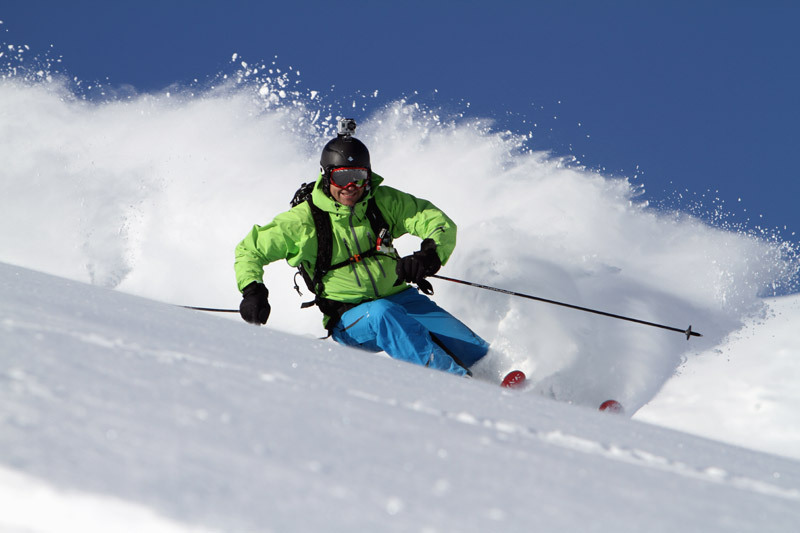 A vertical drop of 2500 meters downhill, a ski terrain developing along slopes of extraordinary beauty and a breathtaking view on one of the most beautiful areas of the Alps. 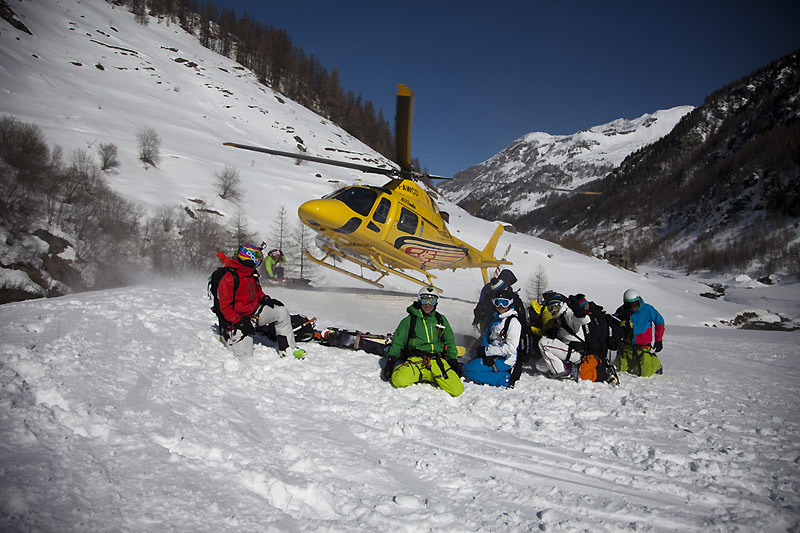 We will be happy to organise your Heliski Safari in Switzerland according to your preferences! 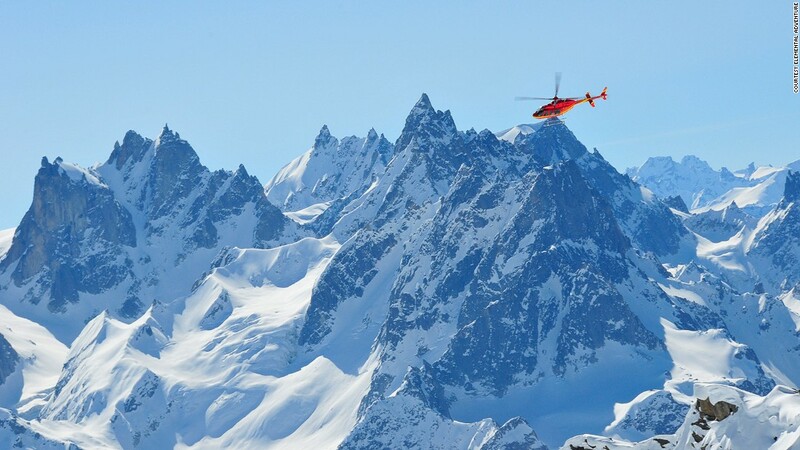 There are different possibilities between which you can choose: either doing the Heli Route Chamonix Zermatt in a single day, by choosing your Heliski à La Carte; or making your Heliski Safari in several days, enjoying the warmth of the Swiss and Italian traditions and their culinary specialties along the way!